Use content and community to earn more customers. 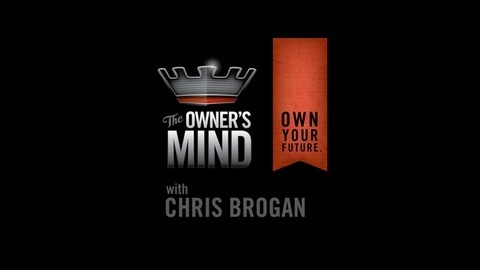 Chris Brogan's fine show. Jump in! Thank you for over 100 episodes! 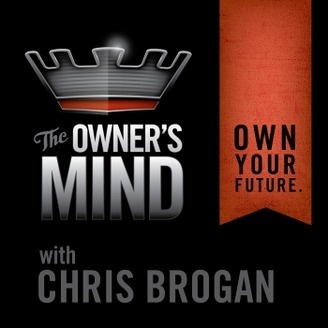 I've launched a new show at http://chrisbrogan.com/makingthebrand or just type "Making the Brand" into your Podcast software. You'll find me.